Get FrostWire 6.3.6. for Windows, Mac and Linux! Happy Music Monday! We have just released a new version of FrostWire for Windows, Mac and Linux. This update includes a new search engine: LimeTorrents, and a lot of fixes (Monova Search, issues oppening torrent files, and more). * Fixes issues opening torrent files with extension names not in lowercase. 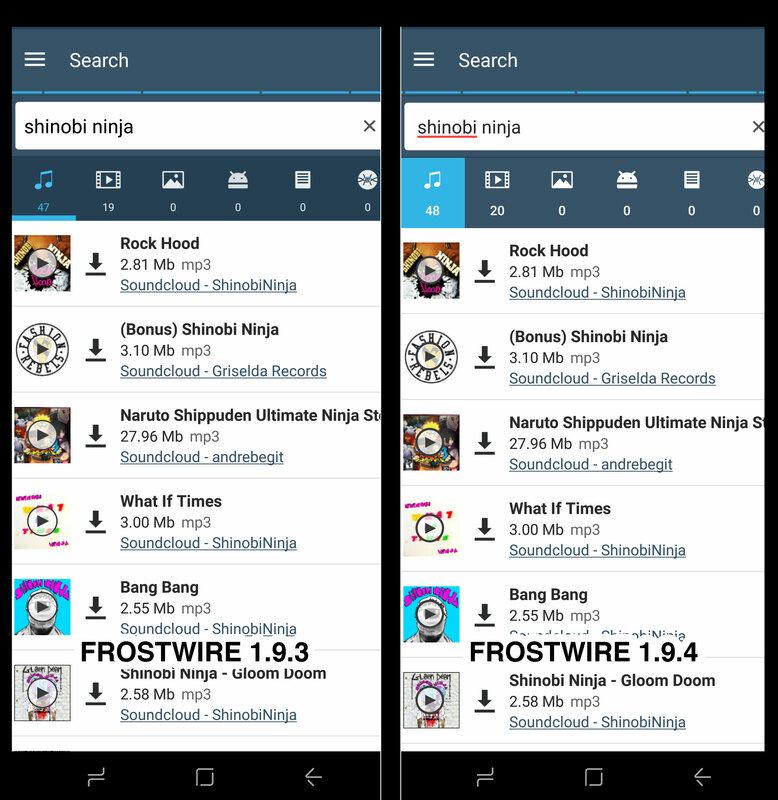 FrostWire window, and centered relative to it. If you want to protect your privacy while you’re browsing on the Internet, or using FrostWire, or any App, we strongly recommend you to get a VPN. VPN stands for a Virtual Private Network. It’s a service that provides you a secure encrypted connection to other computers on the internet, some VPN services also provide anonymity when connecting to servers and other computers online. If you do not connect to the internet via VPN, all information coming out of your computer, including your IP address, is open to whoever wants to access them. Happy Sunday! This week has been very important because significant leaders like Mark Zuckerberg and Pope Francis spoke at the United Nations. And also, today we are releasing a new FrostWire (6.1.5) for Windows, Mac and Linux. This update makes FrostWire faster and leaner in memory usage, here’s how. We fixed Kat Search, Bitsnoop Search, and EZTV search, so now you won’t have any issues when you search. Also, we replaced our HTTP networking engine and FrostWire is now more efficient and reliable than ever when it comes to web connectivity, this means faster and more reliable search results, faster media result previews, faster YouTube, SoundCloud and Archive.org downloads and all of this with less resources from your computer. We also updated our Java runtime to the latest version (1.8.0 build 60), and removed Radio functionality which had been hard to maintain, not used by many people and not that great as we couldn’t keep up with the station url churn. If you want to enjoy online radio we recommend you just open your web browser and head to shoutcast.com. less memory. Faster and more reliable search & cloud downloads. * libtorrent/jlibtorrent core update (v 1.1.0.9). * Removes Radio functionality from Library. 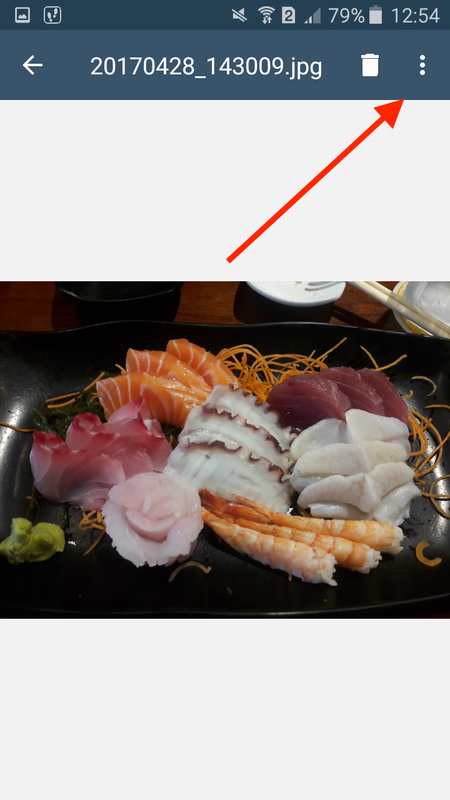 * When the search options are opened, the keyword textfield is autofocused. * Java Runtime upgrade to v1.8.0_60. * Codebase cleanup and refactors.